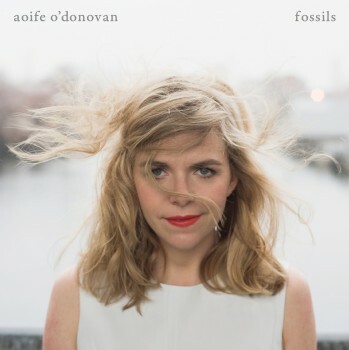 I’m honored to be featured on my friend Aoife O’Donovan‘s new album, Fossils, out on Yep Roc Records. It’s a beautiful, innovative, and inspired record, made right here in Portland and produced by Tucker Martine. Her band is one of my favorite outfits out there right now, and their approach to the songs combined with Aoife’s gorgeous voice takes the music to a really unique and wonderful place. Pick up a copy on vinyl at your local record store!